Mango Tree Villas, situated in the heart of Jimbaran village, capture the very essence of the Balinese lifestyle with a contemporary elegance accent. The one and two bedroom villas, shaded under old mango trees, are an ideal choice for travellers with a sense of adventure, a passion for authentic surroundings and a thirst for new experiences. 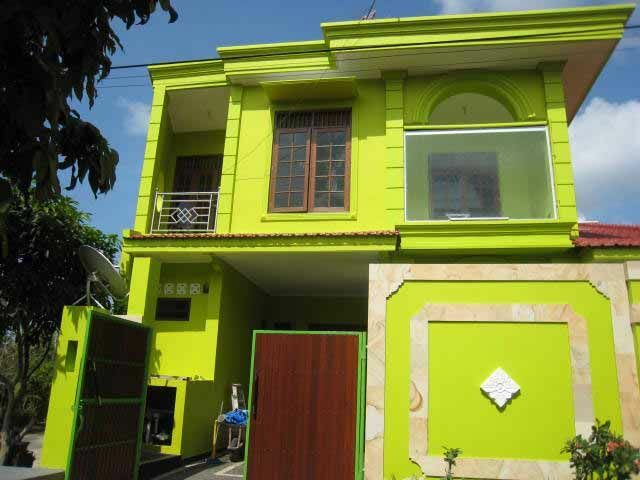 The villas are a short walk to Jimbaran market and temple, a five minute stroll to the famous Jimbaran beach and 10 minute drive from the airport, Kuta. The formal Balinese architecture makes use of local materials, such as white Palimanan stone, teak wood, and Paras river stone, together with wooden iron wooden shingle roofs. The villas offer a blend of air-conditioned comfort and tropical open-air living. The villas are composed of open living room and dining with a well-equipped kitchen with fridge and Nespresso coffee machine, a 9-metre lap pool and private garden. The bedrooms are equipped with satellite flat screen TV and DVD player.